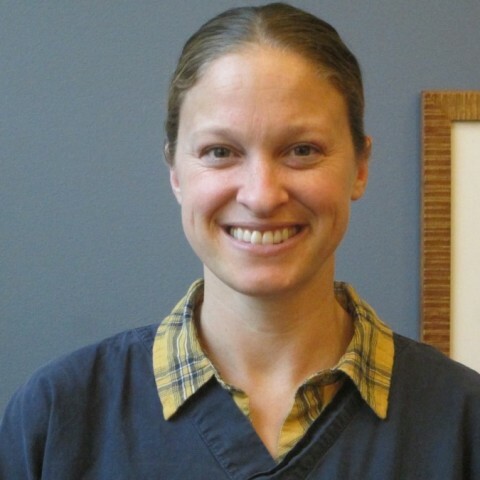 Dr. Sara Sammons grew up with a variety of pets in her life, including dogs, cats, and horses. At an early age, she developed an interest in veterinary sports medicine and went to UC Davis for her undergraduate studies and veterinary school to specialize in the treatment of injuries in athletic animals. After an internship working with sport horses, Dr. Sammons felt that she wanted to be able to provide additional treatment options with fewer side effects for her injured and ill patients, so she completed training in veterinary acupuncture and became certified in veterinary medical acupuncture for all species of animals in 2011. She then completed training in veterinary chiropractic and became certified by the American Veterinary Chiropractic Association thereafter. Dr. Sammons also received further training in rehabilitation of injuries, laser therapy, and physical therapy for animals and has an additional interest in nutritional management of injury and disease. When not seeing patients, Dr. Sammons enjoys life on her farm with her horses and Dachshunds and can frequently be found exploring nature or cultivating her tastebuds as an avid foodie with her husband, who is also a veterinarian. Founded in 2008, Two Rivers Veterinary Clinic serves both as a primary care facility for those interested in holistic care for their pets and as a referral clinic for conventional veterinarians who would like their patients to receive acupuncture, chiropractic, or a holistic consultation.